The Vino Mug and the Bottoms Up Beer Glass; your guests will definitely be talking about these clever glasses next time you have them over! Woo that is looking so awesome. 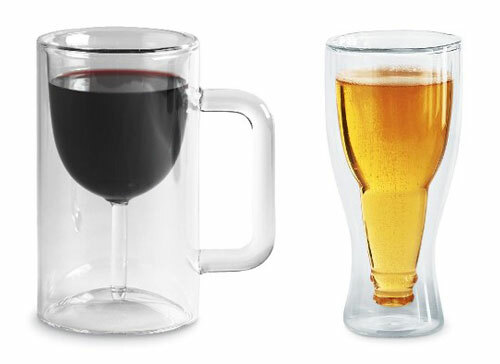 Really i never seen before this designs of beer glass . Thanks for sharing.